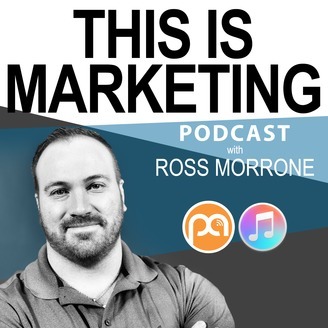 A marketing podcast for every business. Learn about marketing, advertising, analytics, digital marketing and social media. 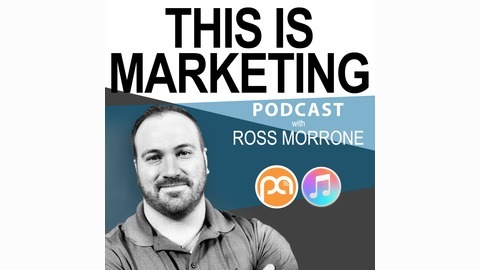 A marketing podcast by Ross Morrone. Facebook remains one of the digital marketing channels that is a must have your your business. In this episode, I discuss how to build your audience by assessing the audience themselves, using the analytics tools within Facebook, converting users from other social channels and how to build your overall content strategy by testing content types.